Old Military Road Trail in Talihina runs between six and a half to eight miles, much less than the original 130 mile stint of the original Old Military Road. 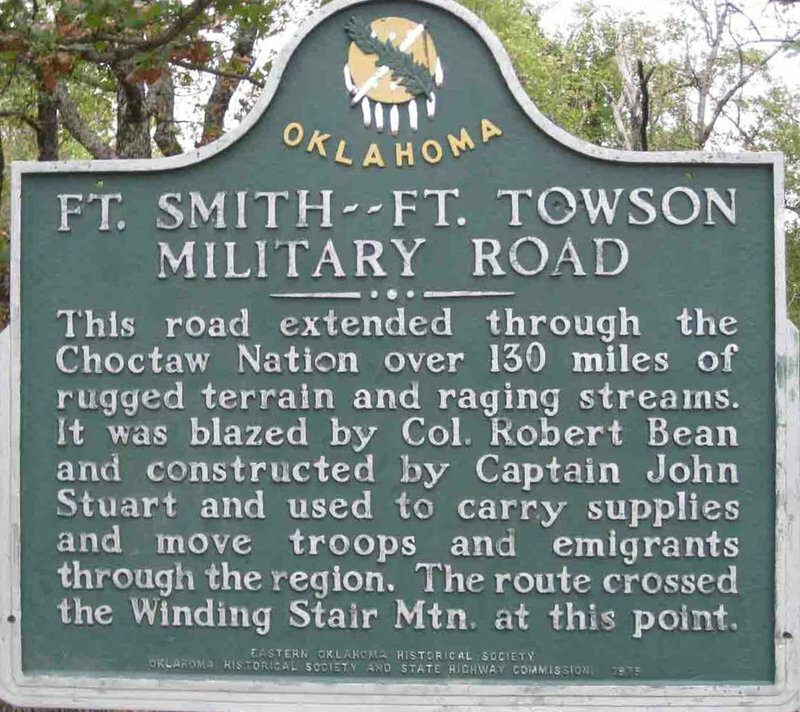 This trail has a rich history dating back to 1832 when it was constructed to connect Fort Smith, Arkansas, with Fort Towson and used mainly by troops and Choctaw Indians. Whether you are looking to go straight through or double back to the beginning, this intermediate-level hiking trail will make for an interesting hike. Very few signs remain of the people who used to travel along this road, but if you look closely you may see signs of an old wagon road. Be sure to follow the white signs along the trail, which may be tricky as the trail is intersected by the Boardstand Trail, Indian Nations Trail, Talimena Drive and Ouachita Trail. Trail entrance is located 3 miles east of the intersection of Hwy 271 and Holston Valley Rd/Co Rd D1550. 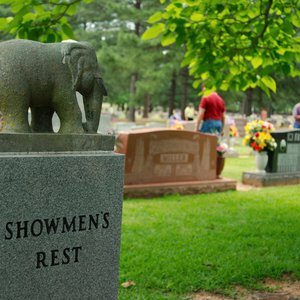 GPS N 34 49.401, W 94 53.551.